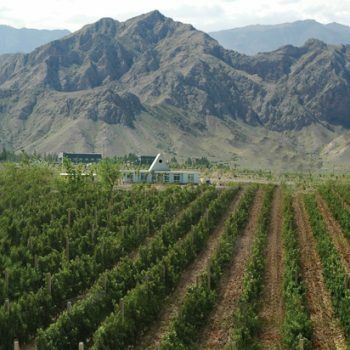 August 22 early morning, a sudden rainstorm unleashing over 200mm rainfall mercilessly hit Ningxia’s East Helan Mountain Area, causing complete destruction to several vineyards and severe damage to a number of wineries. The worst-hit wineries are those situated in the Lower Jinshan Experimental Zone (金山试验区), including Deda(德大), Zhuode (卓德) and Hua Er Hong (花儿红). According to the initial assessment of damages as reported to the local authority, the latter winery estimated its overnight loss at over 4 million RMB and it would take multiple years of hard work to recover.